The rumour mill had been working overtime for the last couple of months, talking about the imminent release of the next version of Microsoft Office and that day has finally arrived. In a rather low key fashion, Steve Ballmer unveiled the new productivity suite from the Redmond based company, along with a new logo for the suite. Microsoft Office 2013 (the standalone desktop version) and Office 365 (the cloud based service), besides sporting a new logo, come with a significant amount of redesign. According to Microsoft, the redesign focuses on improving functionality with multiple forms of input, including touch. It seems that the rumours of a version of Office for the Windows 8 tablets were correct after all, though it remains to be seen if any differences will be there in the Windows RT (for ARM) version of the productivity suite. While Word, Excel OneNote and Outlook have all received considerable overhaul, it seems that PowerPoint has garnered some special attention from the company. PowerPoint now features functionality such as a Presenter View which shows information such as speaker notes, upcoming slides, total presentation time etc. There’s also a strong push by Microsoft to bring its cloud based service SkyDrive to the forefront. For one, the default saving option in the new Office Suite is “save to SkyDrive” as against the more familiar “save to disk”. Furthermore to the SkyDrive integration, Office 365 will be available as a subscription based cloud-solution. The subscription would entitle you to any future updates that roll out, free of charge, along with expanded storage space on the SkyDrive. Office 365 will allow you the ability to install it on up to 5 machines with one login. Of course, the new Office Suite will work with the entire portfolio of Windows 8 devices, including tablets and phones. Currently, the Office 365 preview is available to the general public for use and can be downloaded from here. 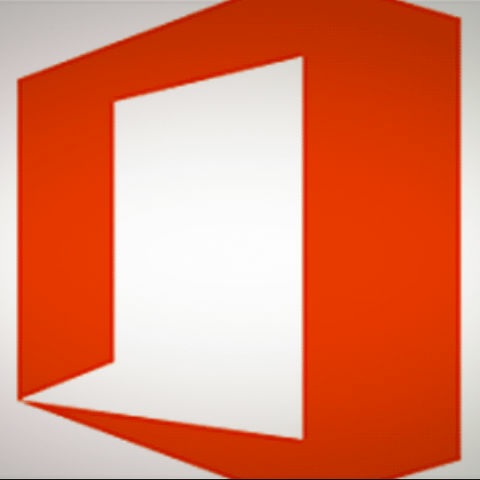 Do also check out our hands on with Office 2013 and Office 365.